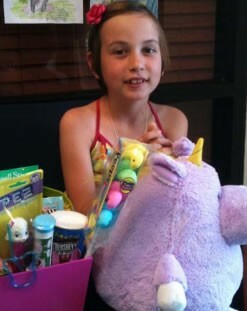 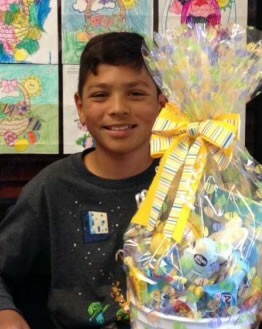 Every year during Spring, the Temescal Valley Water District sponsors a coloring contest for our younger customers. 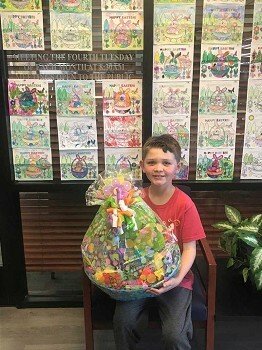 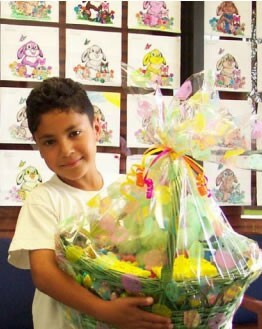 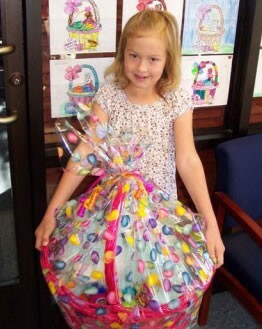 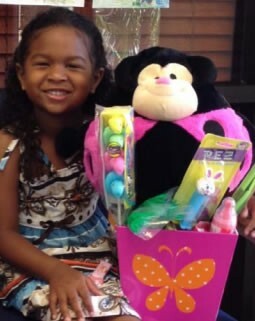 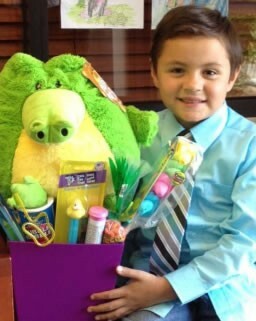 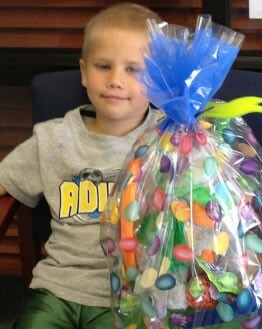 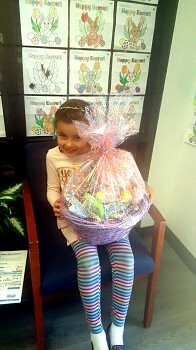 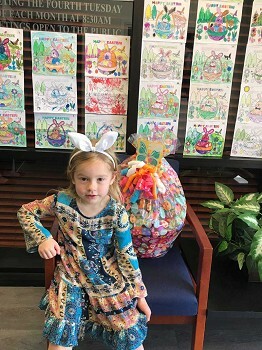 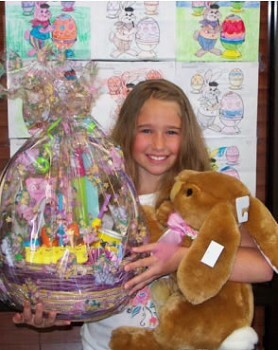 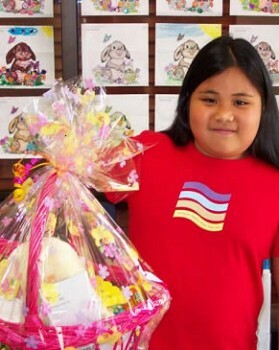 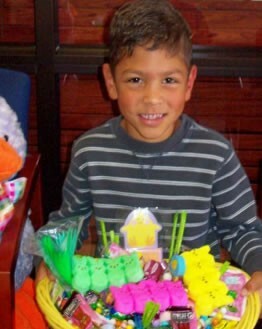 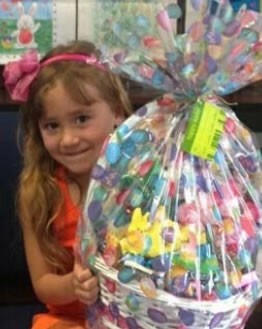 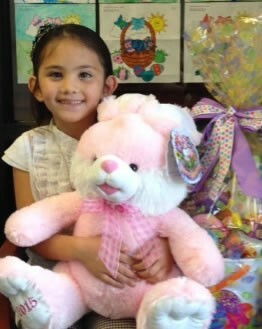 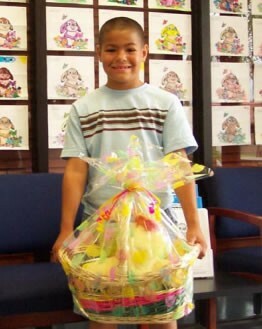 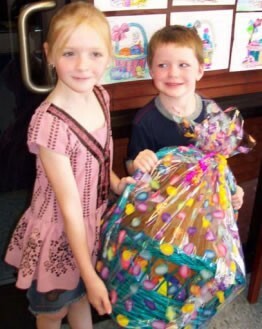 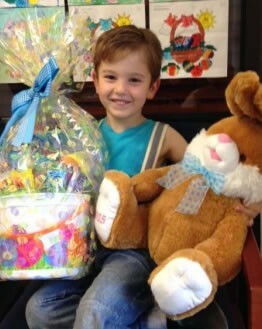 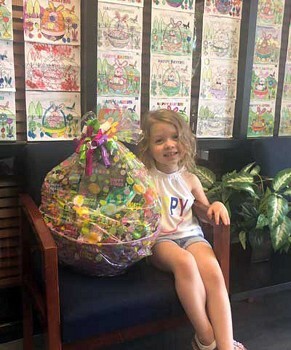 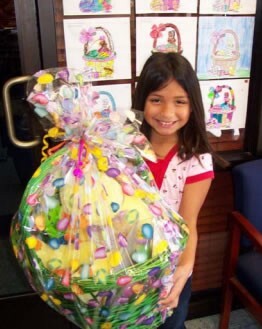 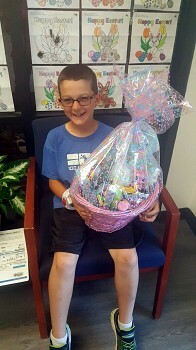 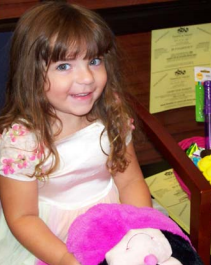 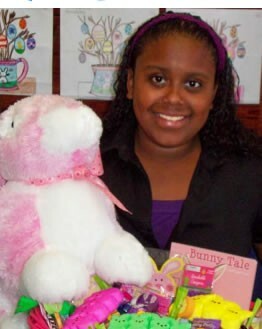 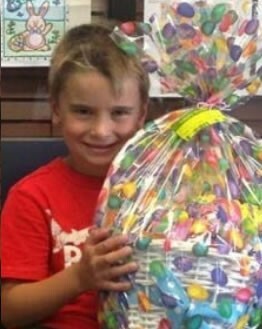 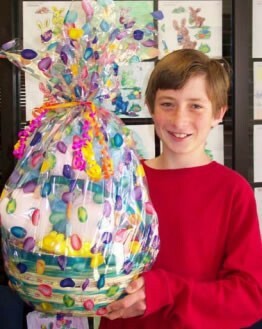 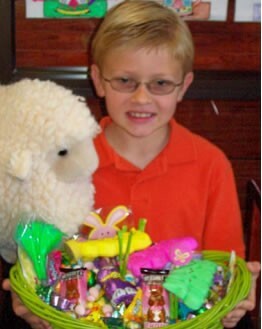 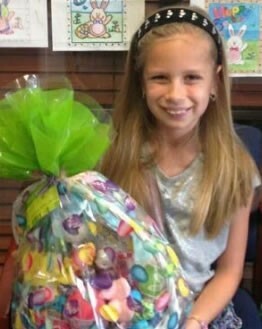 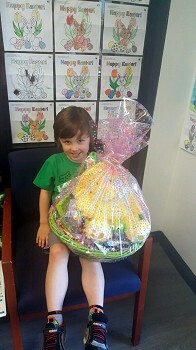 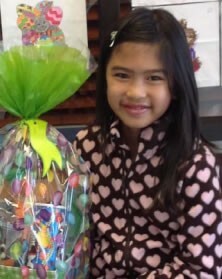 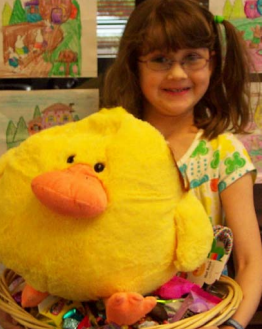 And every year, the District picks three lucky (and talented) winners to receive a wonderful prize basket full of Easter goodies, and a little bit of fame right here on the TVWD website. 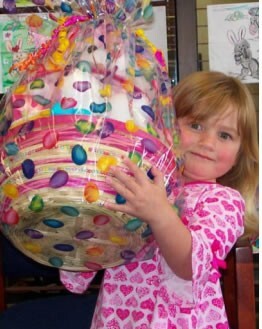 The latest coloring sheet will always be posted right here on this page, including all the rules and the entry date. 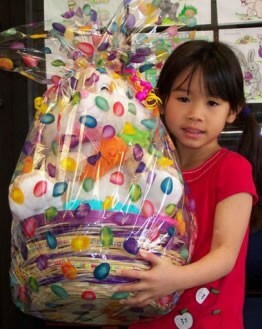 Just click here to download the latest file and warm up your best set of crayons! 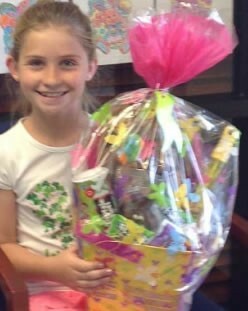 We'll let you know if you're the next lucky winner! 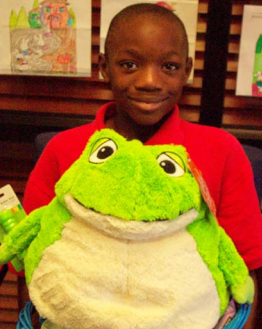 All kinds of fun activities that will help you learn about our drinking water supply.